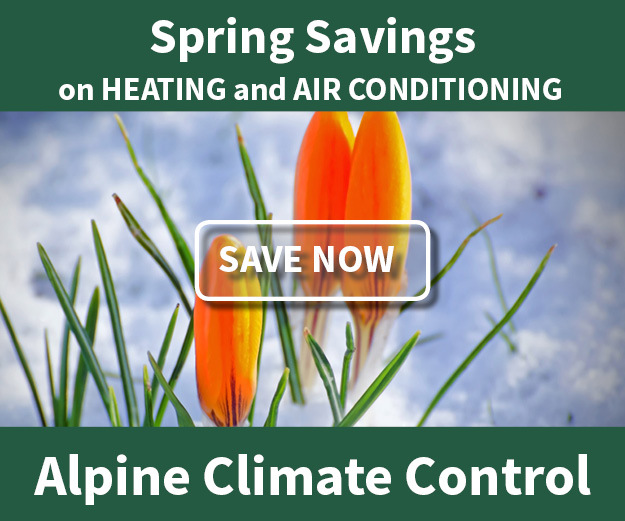 Hearth - Alpine Climate Control, Inc. The best way to shop for a new fireplace is to see it in person and in operation. At Alpine, we have the largest hearth products showroom in the area with twelve units on display, nine of which are operational. We show wood, gas and pellet models that represent a good cross section of our product line in steel, cast iron and soapstone. You get to see first hand, construction quality, flame presentation, log sets, trim options and colors. So come and see us, our staff can help you navigate through all your options. Make an appointment to visit our showroom in the evening or over the weekend. We want you to be able to make the best decision for your home and know exactly what you’re getting. The following is a primer on the different types of fuel and models that we have available. 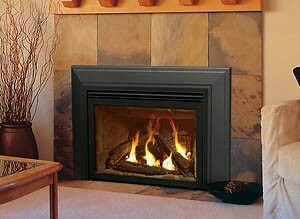 Also, take a minute to browse our hearth products to see what brand might be the best for your home. Many of today’s wood burning models are EPA approved to be efficient, clean burning, and environmentally sound. They are available in many sizes to heat small to large areas. There is nothing like the crackle, smell and heat of a cozy wood burner. Keep in mind that wood burning models need tending, so bringing in wood, loading them, tending the fire and cleaning them out are all requirements of owning one. Natural gas or propane units provide convenience. They are operated by a switch or thermostat, provide heat very quickly with realistic flames and can be turned off just as quickly. Gas models can be vented through the roof or sidewall so they can be installed in basements, bedrooms, and most anywhere. Maintenance is minimal and they do not require electricity to run – so they are a backup heat source. Pellets are made of compressed wood by-products so they are readily available and are a renewable resource. 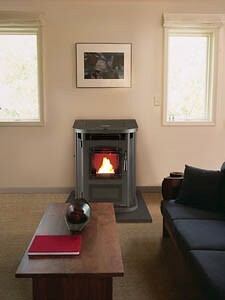 Pellet models offer the efficiency of burning wood but with many of the conveniences of gas. Many models can light themselves automatically, will provide a continuous heat output, and can be controlled by thermostat. Venting is flexible, so they can be installed in most rooms. Pellet models do require regular cleaning, which you can do yourself, but be prepared. We have freestanding models that can be installed most anywhere. 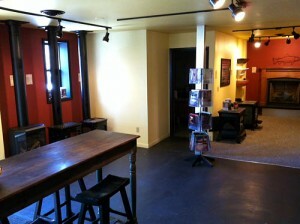 They do a great job of putting heat into the room because the whole stove and vent sits in the room. These stoves may require a hearth pad. Inserts are designed to fit inside an existing masonry or built in wood fireplace, converting it into a more efficient heat source. These are designed for new construction or remodeling projects and can be framed around and built-in. When it comes to hearth products, there are countless options to choose from. We can help you make an educated decision about which hearth product to go with based on the goals you might have that are outlined below. Gas or pellets can heat small to large rooms and will regulate temperature automatically. These gas and pellet units also turn on and off easily. Wood or pellet units can heat more economically than electric heat or propane. Models are available that will heat a large area. Displaying a gas log set or a small gas or wood burner can set the mood in any room of your home. No worries – wood and gas units can operate without electricity. 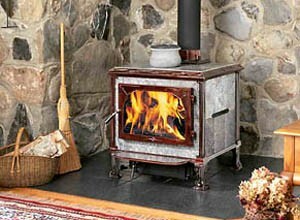 We have inserts available in wood, gas or pellet models and can turn your old fireplace into an efficient heat source.